Woodstock Soapstone Co. Blog: Coming Soon...More High Efficiency Stove Magic! We’re postponing our Annual Fall Open House/Pig Roast till late November or December so that owners who come for the festivities can get a good look at what we’re working on and let us know what they think. Our new stove will be entered in the Wood Stove Design Challenge, sponsored by Popular Mechanics /Alliance for Green Heat. The showdown and judging takes place in November 2013, and we expect to have this stove approved and available at that time. 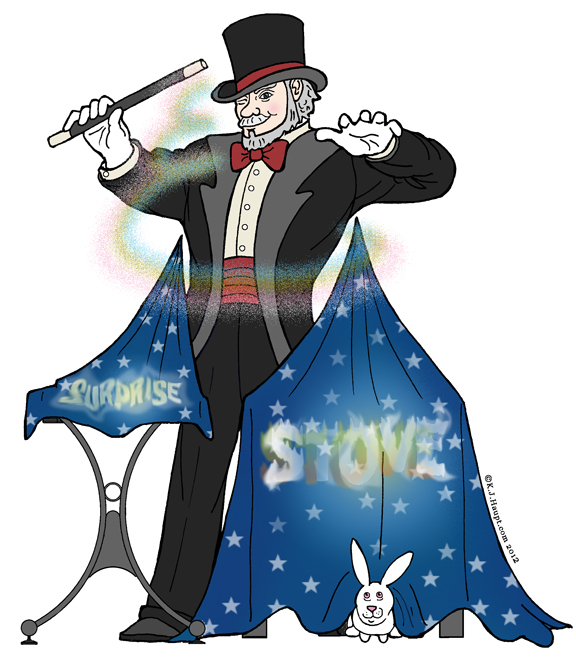 The new stove will be considerably different from our existing models, so the delayed Open House/Pig Roast promises to be a very interesting event! Stay tuned for more information over the next few months!